Bertel O. Steen has been a leader in the car retail industry in Norway for several generations, and we have been helping shape the automotive sector in Norway for over 100 years. We have now set ourselves the goal of becoming Norway's best automotive company by the end of 2018. Most businesses have a defined vision, but what exactly is a corporate vision? 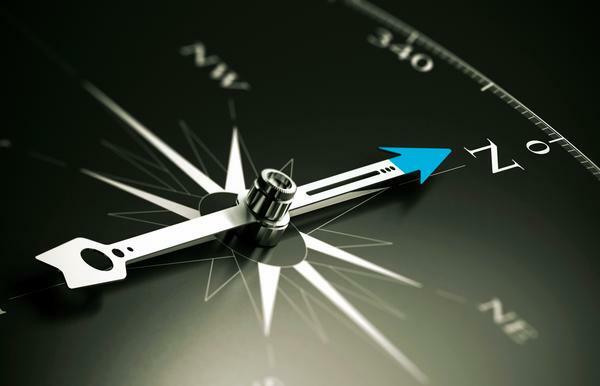 A company's vision should set a course for the future. The vision should motivate, inspire and energise each and every employee. A vision is an attainable dream set as a goal for the future, a flag on the horizon that we can work towards. Bertel O. Steen has chosen an ambitious vision – to become Norway's best automotive company – by the end of 2018. Since it was founded over 100 years ago, the company has always striven to be the best, and this ambition has not changed. Norway's best automotive company means Bertel O. Steen shall be best in all these areas. 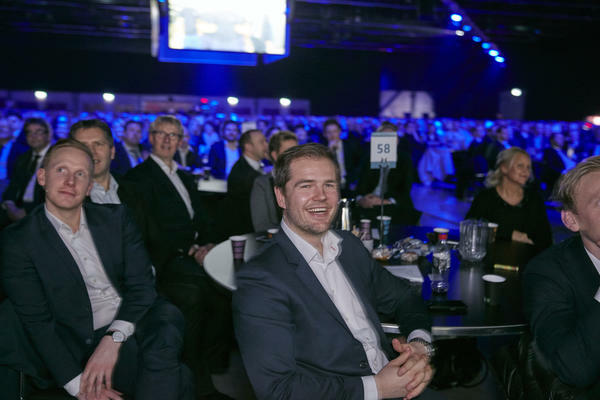 However, the sector is constantly evolving, and with competitors who are also working to improve all the time, we do not regard being Norway's best automotive company as a final destination, but rather as a moving target that we shall strive towards, day in, day out, year after year. To achieve this vision and become the best, we have described a mindset that we want to cultivate in our business – a common basic understanding of what performance means for Bertel O. Steen and how we want our employees to think and work. It should inspire, engage and motivate everyone who works here. It is our philosophy for how to be "best" at what we do. Our core values reflect who we are, what we stand for and how we work. But how do we actually apply them in everyday life? Core values should serve as guidelines for how we think and act – a thread running through everything we do. A common identity and culture are created when everyone in a company shares the same values. We at Bertel O. Steen are proud of our core values. It is important that everyone understands and adheres to them – every single day. Only then will we be able to achieve our vision of becoming Norway's best automotive company. "We are best at creating great customer experiences." Satisfied, loyal customers are a prerequisite for our business. Great customer experiences are created when we exceed the customer's expectations. At Bertel O. Steen we always put the customer first and regard every encounter with our customers as an opportunity to create a unique experience. This is an individual responsibility for everyone who works here – it is we who make the difference. "We are best at showing enthusiasm and energy." Enthusiasm and a positive attitude are essential to a happy, productive working environment. Employees who make an extra effort, who face challenges with a positive attitude and have a passion for their work are valued very highly at Bertel O. Steen. Because we know that our customers value these qualities too. "We are best at helping one another." At Bertel O. Steen we admire good performances and we want our colleagues to do well! We believe that the best performances are achieved through teamwork. The greatest heroes are those who take inspiration from their colleagues, who dare to challenge in a constructive way and who are able to achieve outstanding results in collaboration with others. "We are best at being honest and keeping our promises." Integrity means being honest, clear and sincere in our actions. This is a prerequisite for creating trust and a good reputation. Everything we say and do must be able to bear scrutiny, which is a sound starting point for building good, lasting relationships with our colleagues and with our customers. "We are best at creating value for our customers, employees and the business." Bertel O. Steen is a forward-looking business where every single employee is committed to delivering an excellent performance and solid results. All our choices are always based on what will create the most value for our customers, employees, dealers, suppliers and society in general. This ensures that we remain a progressive, inspiring workplace and secures long-term, profitable relationships with our stakeholders.